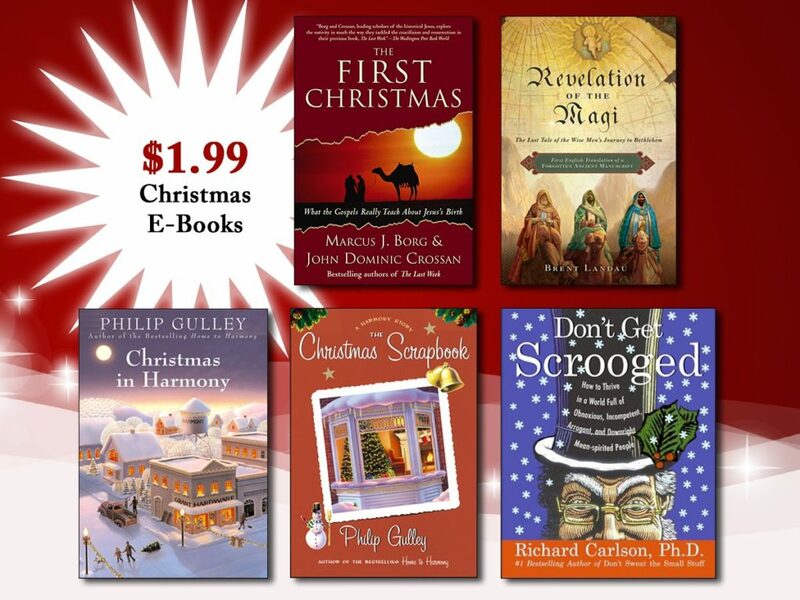 Whatever you need to get into the Christmas spirit, these $1.99 e-books have got you covered—whether it’s digging more deeply into the true meaning and history of the nativity story, immersing yourself in the warmth and joy of the season, or getting expert tips on how to survive holiday stress. Offer expires 12/25/2017. Click below to learn more! ← Five Great Cookbooks for $1.99 Each!